Dell smartphone to launch in China this week? 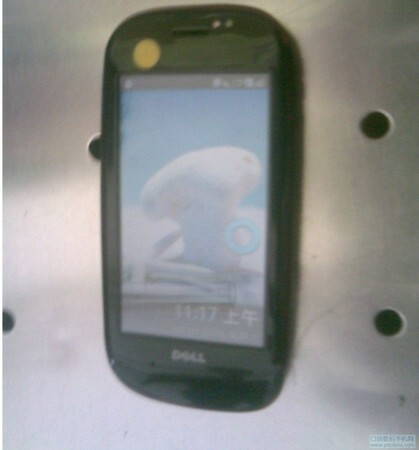 We haven't heard a peep about this from anywhere else, but the inimitable Michael Arrington at TechCrunch says Dell's gearing up to launch that long-rumored smartphone in China "within days." Don't get too excited, though: even Mike says the evidence is "thin," and we doubt anything Dell eventually brings out in China will have much bearing on the rest of the world, since the Chinese government requires quite a bit of product customization for the domestic market. Still, we'll see what happens -- and if Dell manages to produce something a little more interesting than its previous efforts. Dell smartphone to launch in China this week? originally appeared on Engadget Mobile on Mon, 10 Aug 2009 12:28:00 EST. Please see our terms for use of feeds.